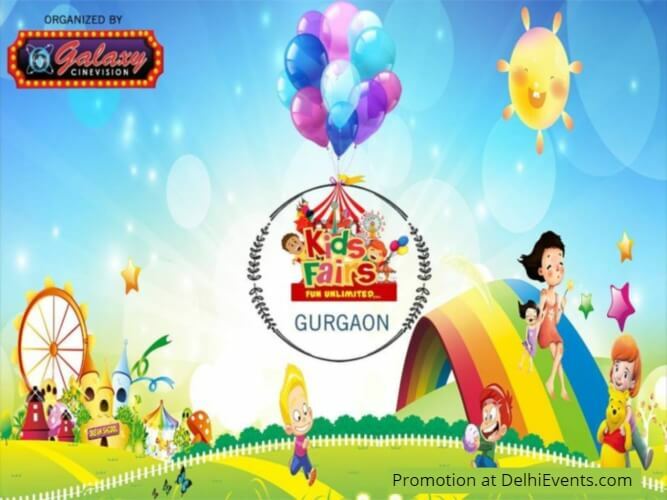 Gurgaon Kids' Fair is rock the season with fun, entertainment and joy..
Games, art & crafts, competitions, creative learning, shopping, fun rides, fashion, interactive entertainment, innovative sessions, role-plays, gifts & prizes, science exhibits and yummy food...you name it and we have it. Gurgaon Kids' Fair is a perfect environment to promote healthy growth for kids through creativity, positive thinking, physical activities, sports, entertainment, team skills and confidence building activities. *Yummy Food and lots more. Kids will have edutainment and fun options with activities such as how-stuff-works sessions, singing, dancing, kids' & parents' jam, skits, arts & crafts, puppet shows, role-playing, storytelling and do-it-yourself sessions.